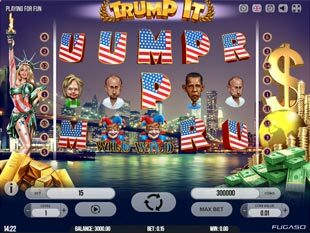 Cashpot Casino Flash & Mobile doesn't serve players from the United States! 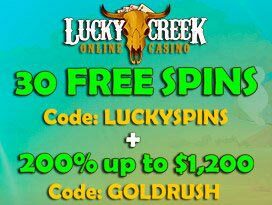 Now we are making our way toward the Cashpot Casino website run by Game. Tech Group N. V. Is that news that tingles all the gamblers’ hearts? It’d better be, insofar as 300% up to €1,000 Welcome Bonus is available for every new player to this gambling house. 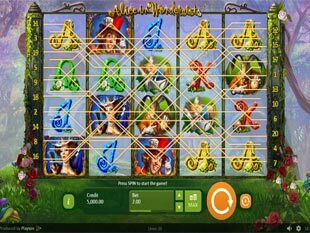 To start with, it represents the full menu of slots, table games and more. 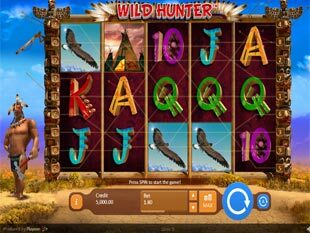 You can also check such entertainment categories – Micro bet, Action and VIP. Wow! 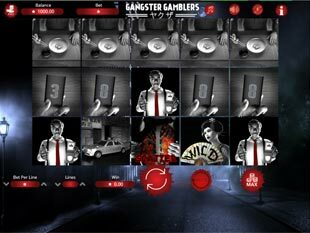 This encouraging offer for mobile casino users can provide competition to the desktop members of Cashpot casino flash. 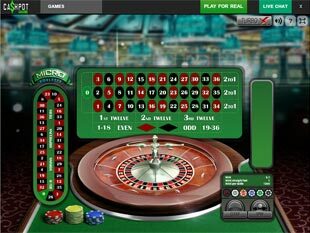 Switch the language out of 10 offered ones to start real money instant play. However, all roads lead to registration first. 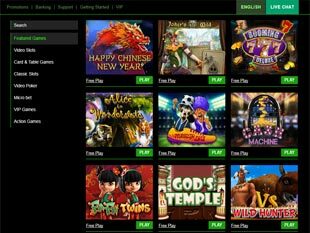 Create the profile, deposit the minimum of $50 or above and go on testing the titles by the famous providers as NetEnt, Betsoft, Thunderkick, Playson, Fucaso (Future Gaming Solution), NexGen Gameing, Microgaming, etc. 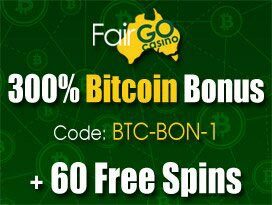 The bonus gratification + your deposit sum are subject to 33 times play through also called wagering requirements prior to any withdrawal operations. There are more promos to come like Special 15% Payment Method Deposit and Claim Your Bonus Now promotions. The playthru terms are 25 times and the minimum payment of €20 are enough now. You know that is very important to pick a reliable banking option! Examine all the alternatives to find out about the currencies, maybe, fees, transactions time, security measures, other conditions. Make sure that the service fits your needs well. Consider the same mechanism when redeeming the wins. Here are Visa, MasterCard, InstantBank, Paysafecard, Skrill, Neteller, and more options to come to the right conclusion. 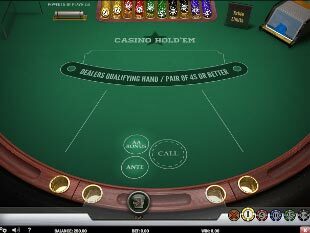 Finally, we have found a casino with the customer support which is at a premium. Once you get on the page ‘Contact Us’, you can choose among the FAQ, Rules, Email Entry form and Chat options to get in touch with the operator team in the most appropriate manner for you. 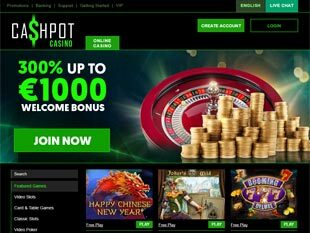 However, we recommend you to add the casino email address, support@cashpotcasino.com, to your safe senders list in order to get all the mails in the box. By the way, though the service works 24/7, you will be able to have a conversation with an operator thru the phone (+357 25 281876) within 09:00 – 22:00 GMT only. This is the Casino Help Center you have been always dreaming about, isn’t it?